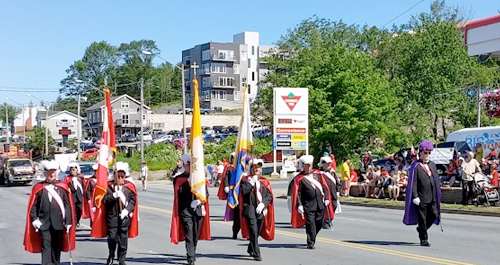 The Canada Day Parade marches off from the Sobeys parking lot and winds its way to 2.7 kilometres down Sackville Drive. Dispersal will be in the vicinity of Rock Church. We expect more than 60 entries in the parade and have 12 categories of prizes. 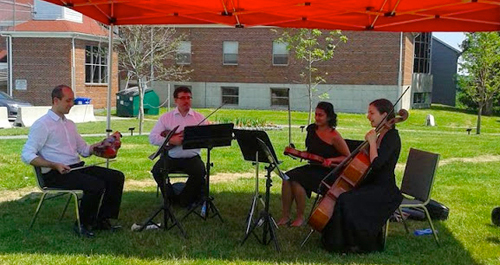 A free event, the Teddy Bear Picnic is held each year at the gazebo in Kinsmen Park. 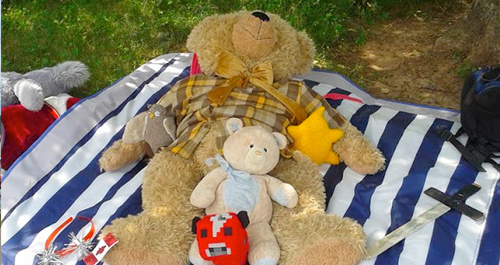 The Teddy Bear Picnic features rides, games, entertainment, and give-aways for kids. 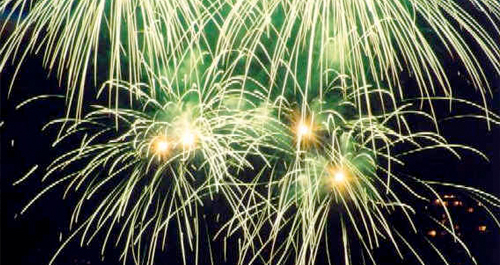 The fireworks are due to start at dusk, so come early to ensure the best viewing spot. Please do not bring dogs to the fireworks. Each year we have a number of local bands and well known artists performing prior to the fireworks in Kinsman Park. For a listing of all events, please see the schedule.